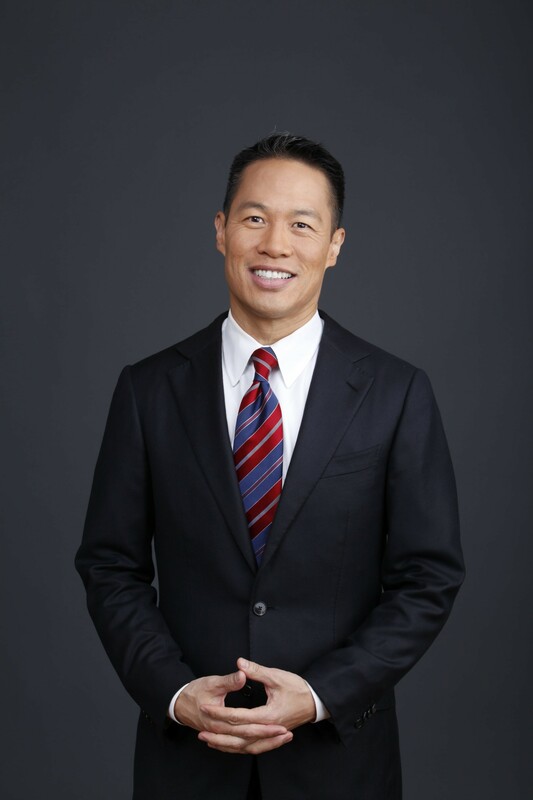 AARP is pleased today to announce MSNBC’s Richard Lui will be joining its sixth Innovation@50+ LivePitch event to discuss his experience with caregiving. At 10:30 a.m. on Wednesday, April 12, Lui will speak with Alexandra Drane, who is founding her fifth company and has been a caregiver, in a candid, personal discussion on the impacts of caregiving. The LivePitch event will be held Wednesday, April 12 and Thursday April 13, 2017 at the Computer History Museum in Mountain View, CA. Registration is still open at limited early bird pricing of $99.00 for two full days of content. To register, please visit http://www.innovation50plus.org. Richard Lui (@RichardLui) is a journalist and news anchor for MSNBC who was the first Asian-American male to anchor a daily, national cable news show in 2007 while at CNN Worldwide. Richard personally travels weekly from New York to San Francisco to support his mother in the care for his father, an Alzheimer’s patient. Richard is an Alzheimer’s Association Celebrity Champion who frequently addresses Fortune 500 firms as a thought leader in media, race and storytelling. AARP’s Innovation@50+ LivePitch event is a two day pitch competition for emerging startups in caregiving health and financial technologies. Each day the event will begin with conference sessions on caregiving, and savings and planning, respectively, related to the 50+ age group. It will include keynotes from Jo Ann Jenkins, CEO of AARP, and Jean Chatzky, Financial Editor of NBC’s TODAY Show. Each afternoon, ten finalist companies in each category will present their business plans on stage in three minute presentations to a panel of judges that includes venture capitalists and angel investors, as well as AARP members representing consumer end users. Richard Lui’s 1:1 discussion with Alexandra Drane (@adrane), co-founder of Eliza Corporation, is titled Caregiving Unmentionables. Drane, who founded four companies and is in the process of starting her fifth all while also sitting on boards of TEDMED and several other organizations, has also been a caregiver herself. These two speakers and caregivers will share their personal perspectives on this important issue. More information on these speakers, and many others, including full biographies, is available at http://www.innovation50plus.org. By facilitating the event, AARP seeks to serve and deliver on its purpose of empowering people 50+ to choose how they live as they age. AARP Innovation@50+ LivePitch is unique since it features AARP members who listen to the pitches and share feedback in real time, providing the companies invaluable insights on the 50+ demographic. Previous AARP Innovation@50+ LivePitch events have been held in Boston, Las Vegas, New Orleans, Miami, and last year’s event at Plug and Play Tech Center, Sunnyvale, CA. Of the first 50 finalists, 26 raised over $172 million in venture investment, and another four companies exited through acquisition. Additional information, including 2017 sponsors, judges and coaches, as well as additional programming content and speakers, is provided at http://www.innovation50plus.org. Media are invited to attend the 6th AARP Innovation@50+ LivePitch event and may register by contacting Laura Beck, laurabeck(at)adeointeractive(dot)com. AARP executives, past winners and 2017 finalists are available for interviews.